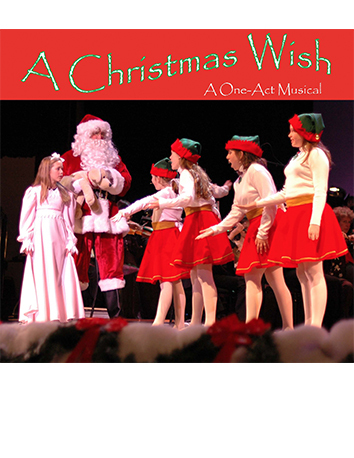 This heartwarming and magical tale tells the story of a young girl who learns the true meaning of Christmas when her special wish is granted by Santa Claus. A fresh, new approach to celebrate the meaning of Christmas incorporates various members of the Arts community, including adult and child choirs, child actors/singers and adult and child Ballet groups. 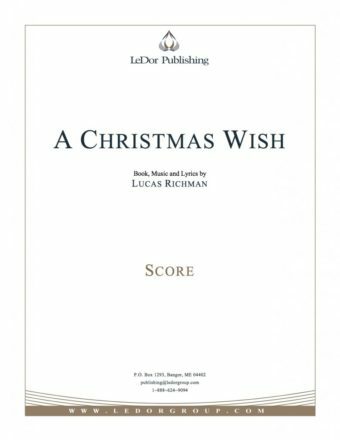 A Christmas Wish can be performed Broadway Style or Concert Style with full orchestra, reduced orchestra or Piano, bass and drums. For Grand Rights information, scores, scripts and recordings, contact rentals@ledorgroup.com or call (888) 624-9094.